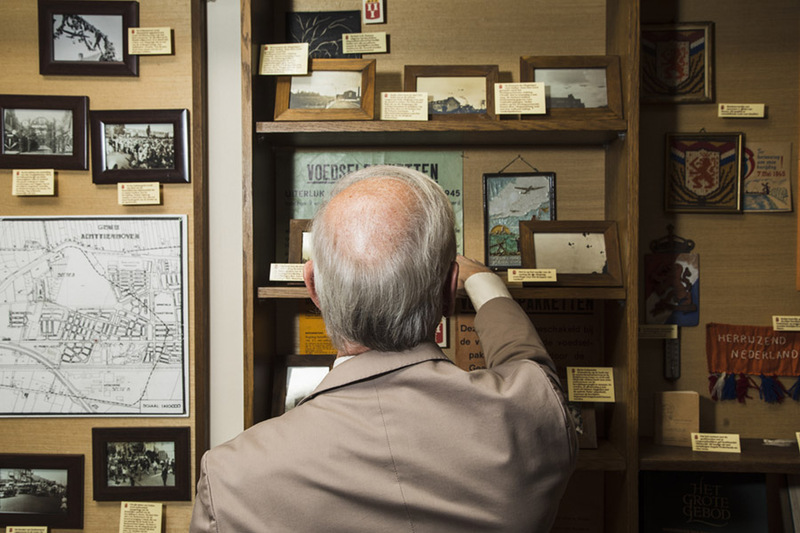 The Netherlands is home to dozens of tiny museums. Some are no bigger than the owner’s living room. The Netherlands is home to dozens of tiny museums. Some are no bigger than the owner’s living room. 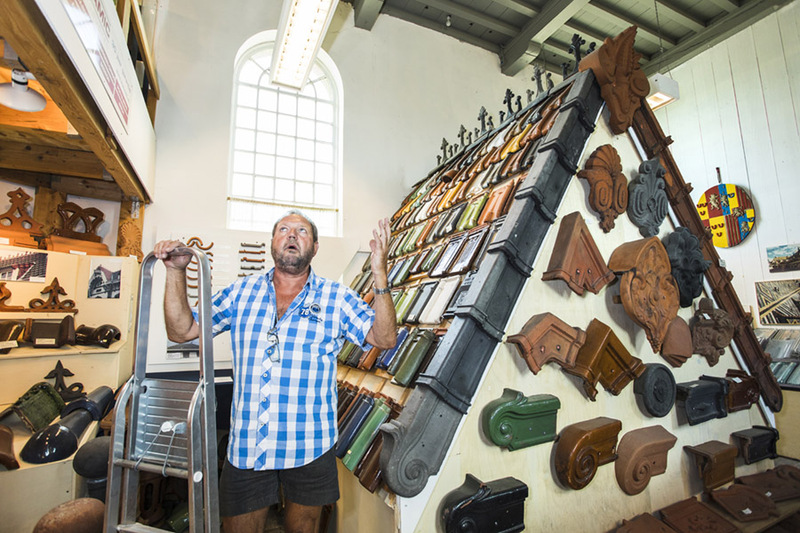 Who is familiar with the Electro Radio Nostalgia Museum, Jannie’s Cow Museum, the Hourglass Museum or the Dutch Roof Tile Museum? 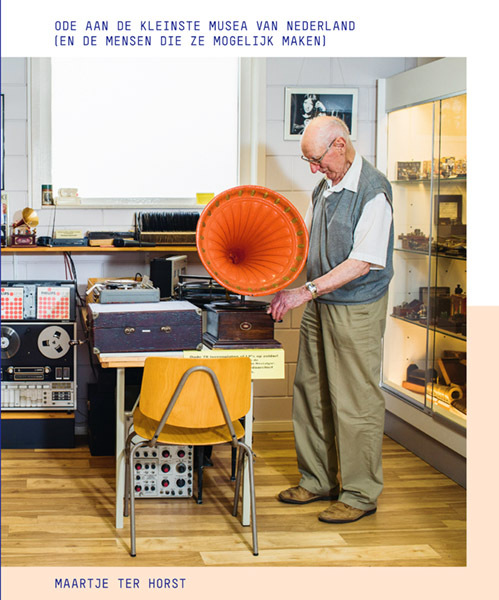 Photographer Maartje ter Horst became fascinated by the Netherlands’ smallest museums and their owners. She selected 22 photogenic museums, located all over the Netherlands, and created beautiful, often moving images. The stories of the museum owners have been recorded with humour, but also with great respect. Together with the photos they form an ode to the people who invest their time, money and energy in their passion, that they are so keen to share with us. As well as a beautiful photo book, Ode to the Netherlands’ smallest museums is a call to us to visit these and other mini museums. Although you may not find them in hip city guide books, and you can easily walk past without noticing them, the Netherlands is full of them. Not only their collections, but also the owners could steal your heart.